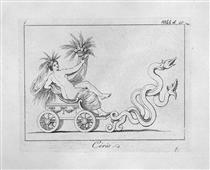 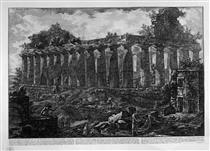 Giovanni Battista (also Giambattista) Piranesi (Italian pronunciation: [dʒoˈvanni batˈtista piraˈneːzi]; 4 October 1720 – 9 November 1778) was an Italian artist famous for his etchings of Rome and of fictitious and atmospheric "prisons" (Le Carceri d'Invenzione). 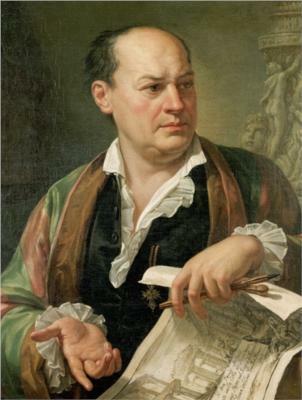 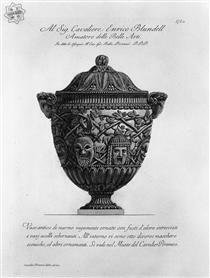 From 1740 he had an opportunity to work in Rome as a draughtsman for Marco Foscarini, the Venetian ambassador of the new Pope Benedict XIV. 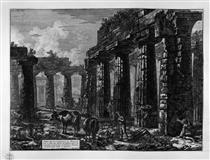 He resided in the Palazzo Venezia and studied under Giuseppe Vasi, who introduced him to the art of etching and engraving of the city and its monuments. 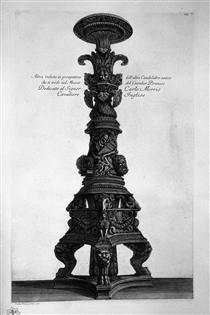 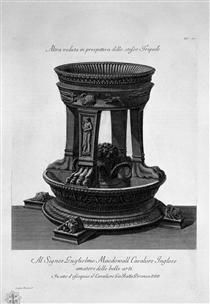 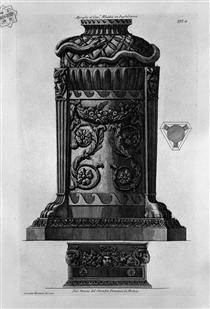 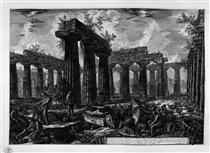 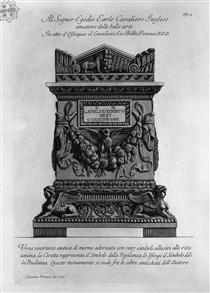 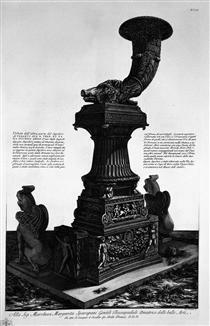 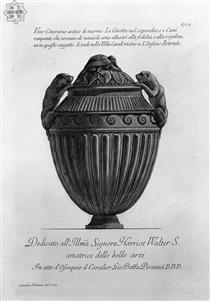 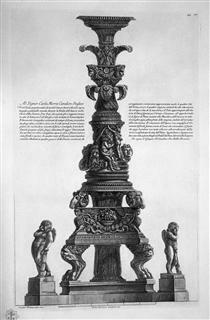 Giuseppe Vasi found Piranesi's talent was beyond engraving. 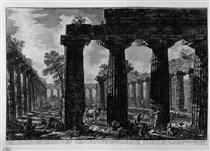 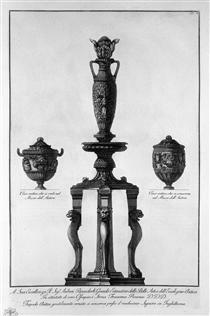 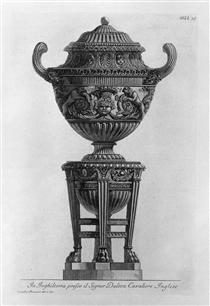 According to Legrand, Vasi told Piranesi that "you are too much of a painter, my friend, to be an engraver."